We are a forward thinking, modern, privately-owned property development company specialising in the construction of sustainable, high-quality bespoke residential dwellings. Spitfire is funded by partner IM Properties in the joint venture form of Spitfire Properties LLP. 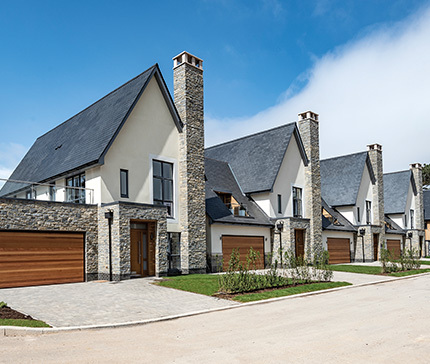 The availability of substantial cash resources from internal funds at IM Properties enables Spitfire to maximise the potential of a wide range of exciting residential development opportunities. IM Properties’ portfolio is currently valued in excess of £1bn and benefits from its geographical diversity across the UK, Germany and the USA. Passionate about design, sustainability and quality of construction, we have the skills, experience and creative flair to blend the latest trends in interior styles with practical modern day living. 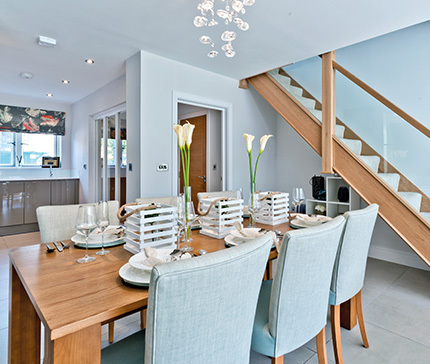 And because we are a niche house building company, we carefully consider each home as if it was our own. As important as the design, specification and construction of your new home is the ease of the purchasing process and quality of the after sales support. That’s why when you reserve a new home with Spitfire we’ll make the legal and financial procedures as smooth and hassle free as possible, delivering an excellent level of customer service both before and after you’ve moved in.